Red Bell Peppers are produced from fresh, firm, well-shaped bell peppers, grown from carefully controlled hybrid seed stock. 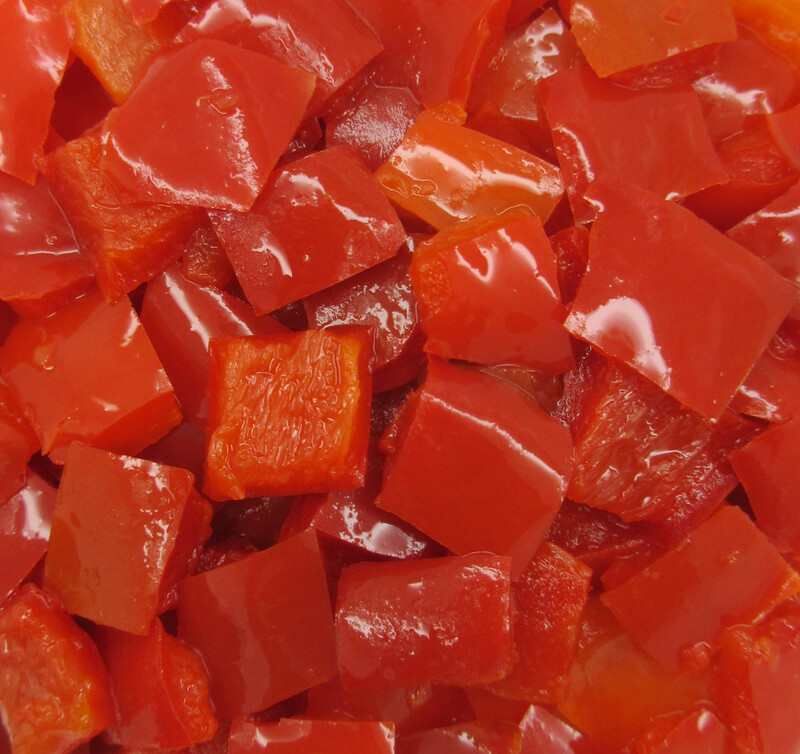 The peppers are fully cored and sized, then quick-frozen to preserve natural flavor and color. 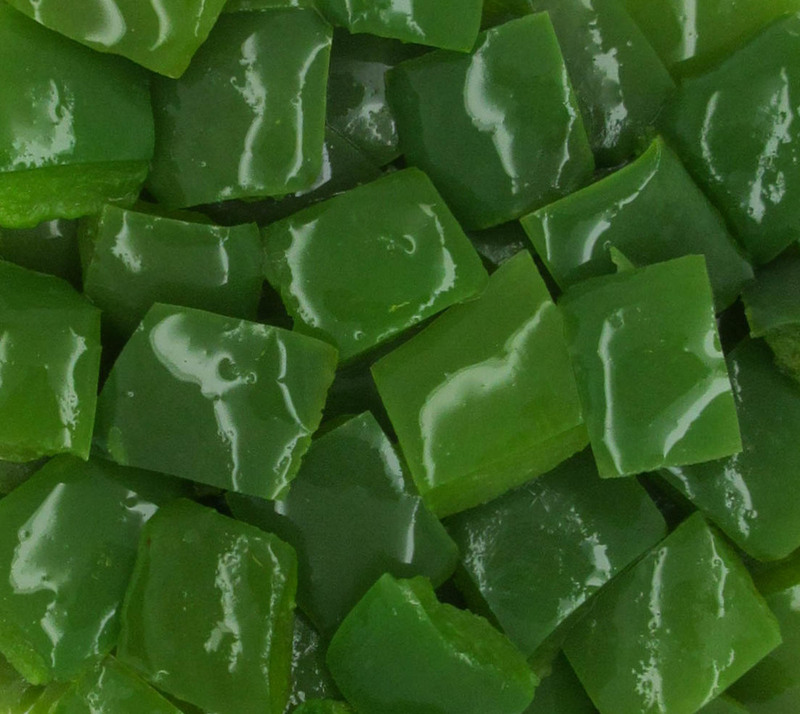 Green Bell Peppers are produced from fresh, firm, well-shaped bell pepper, grown from carefully hybrid seed stock. The peppers are fully cored and sized, then quick frozen to preserve natural fresh flavor and color. 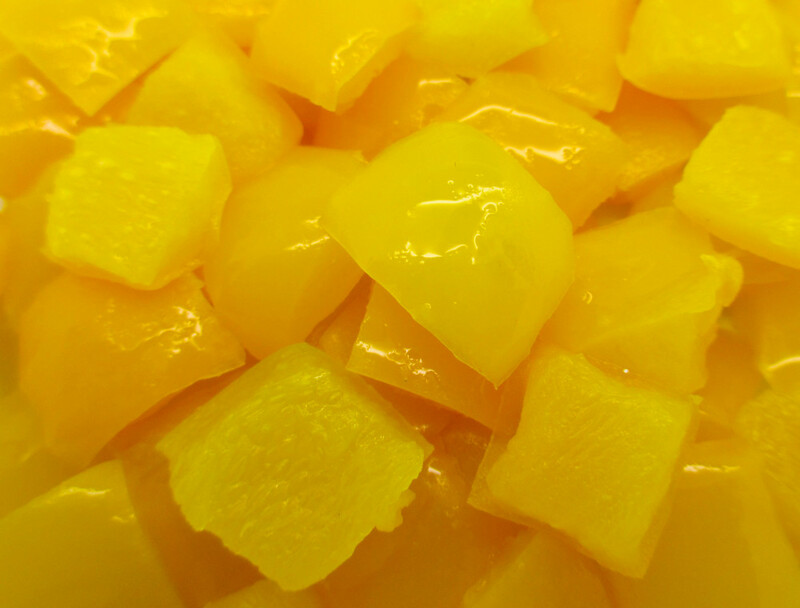 Yellow Bell Peppers are produced from fresh, firm, well-shaped bell pepper, grown from carefully hybrid seed stock. The peppers are fully cored and sized, then quick frozen to preserve natural fresh flavor and color.